There is an important human need inside each one of us to CONTRIBUTE something into this world. The definition of contribute is to give with others and beyond ourselves; to furnish knowledge or ideas; to share in bringing about results; to be partly responsible. We need to know that what we do ADDS value for ourselves and for others. Have you ever found yourself searching for meaning or purpose? Well your spouse does also. God put that in us because we are to be the SHOWCASE for God’s glorious character. Your spouse needs to feel proud of his results. Your spouses time, talents and energy have been a GREAT contribution to others. It means “to brag” or “to boast”. He was proud of them because they were viciously and relentlessly pursued. If your spouse is led by their values, they will value THEMSELVES. A great source of inner fulfillment is when your spouse learns to commit to the values he wants to contribute. When your spouses need to contribute is not met there are EMOTIONS that are associated with it. 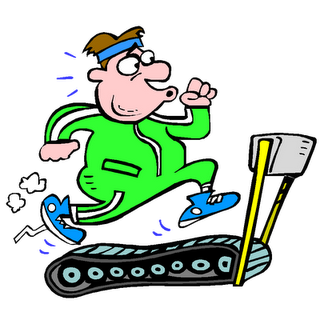 Spouses need to be on a performance treadmill in order to fulfill the need to contribute. Shame, fear, worthlessness, depression and dejection are some of the emotions suffered when the need to contribute is not RECOGNIZED. When your spouse is contributing and being recognized for their part, they feel satisfaction, happiness, pride and fulfillment. Let’s not stand in the way of their JUBILATION. Let’s partake in the initiating of the jubilation. That is your privilege as their spouse.